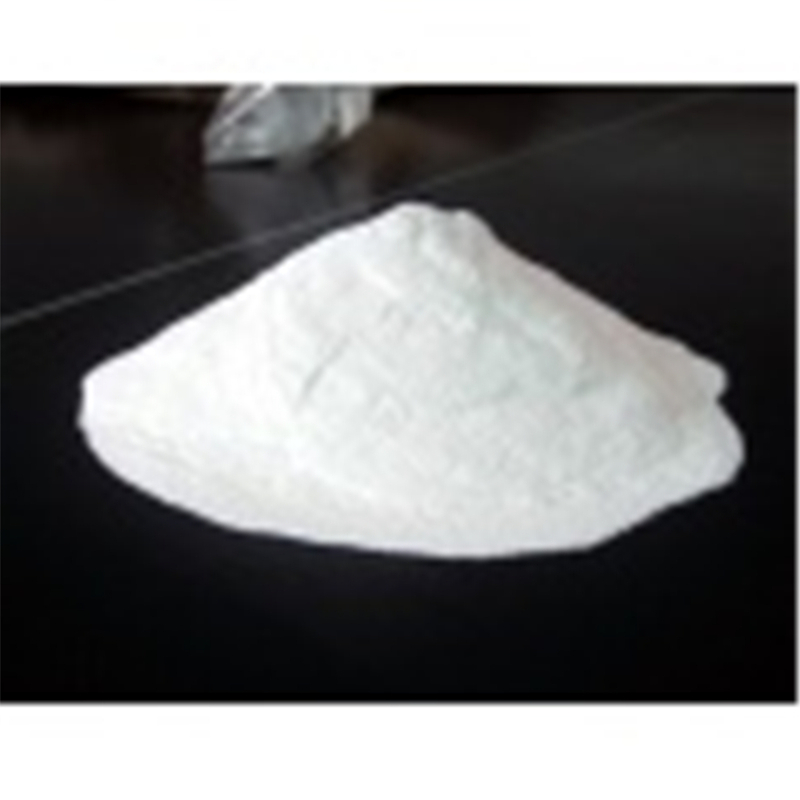 Calcium Chloride is an inorganic compound, a salt with the chemical formula CaCl2, also named Calcium Chloride Anhydrous, Calcium. Chloride Dihydrate 74%, Calcium Chloride Dihydrate 77%. It is a colorless crystalline solid at room temperature, high solubility in water. Calcium chloride is commonly encountered as a hydrated solid with generic formula CaCl2(H2O)x, where x = 0, 1, 2, 4, and 6. Looking for ideal Industrial Grade Calcium Chloride Manufacturer & supplier ? We have a wide selection at great prices to help you get creative. All the Calcium Chloride Dihydrate 74% Granular are quality guaranteed. We are China Origin Factory of Calcium Chloride Dihydrate 74% Powder. If you have any question, please feel free to contact us.